Let us make base molding out corners for you and have new vinyl baseboard installed in no time. Unlike wood base molding, vinyl baseboard is easy to install and very durable. 4" base molding will offer protection to the lower section of your walls. The .125" thickness of the vinyl baseboard makes the base molding very durable, ideal for high traffic or commercial areas. 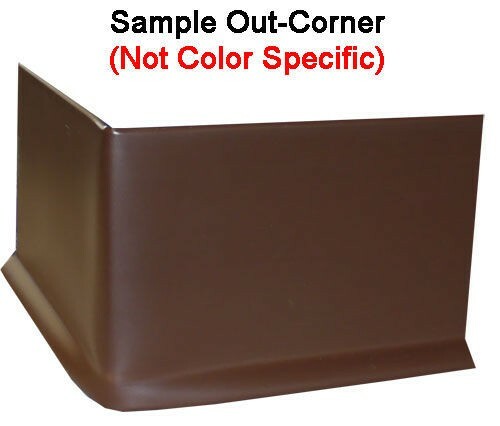 Find base molding corners offered in Johnsonite's 36 colors. 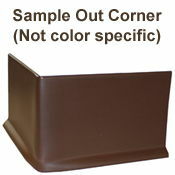 There is no minimum order size, making these base molding corners the right choice for any size job. 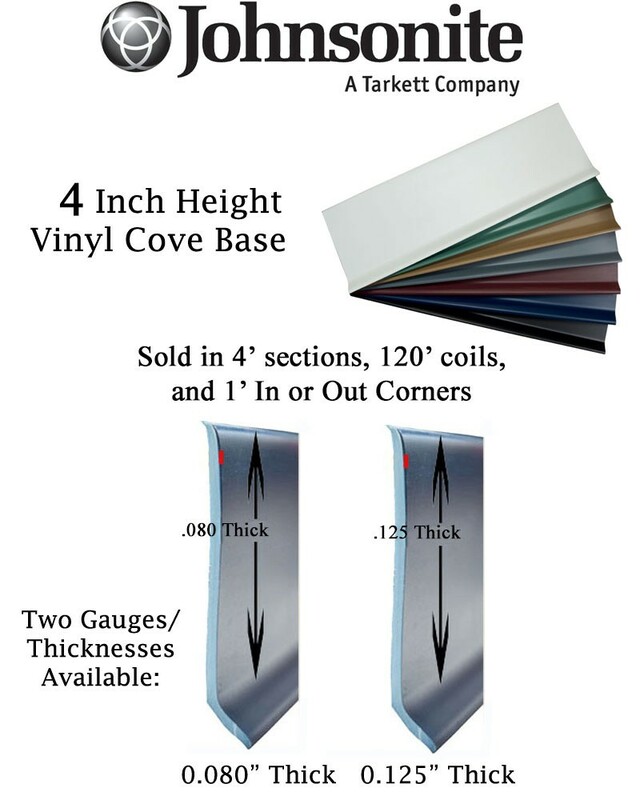 When choosing the profile of your vinyl baseboard corners, you will want to match the profile of your 4' sections or 120' coils. For example, if you are installing base molding that has a toe then you will want your corners to have a toe as well. We offer a variety of vinyl baseboard installation tools, each one making installation easier and faster. Johnsonite's base molding installation video will show you the basic steps included in the installation process. You can also watch how we make the out corners as well as the in-corners right here at our warehouse. Use this size of corners with these 4' sections or these 120' coils with the same height and gauge. Stock and quantity can affect lead time, which is typically 1-3 weeks. Please call 866-258-1554 to check availability and shipping times. 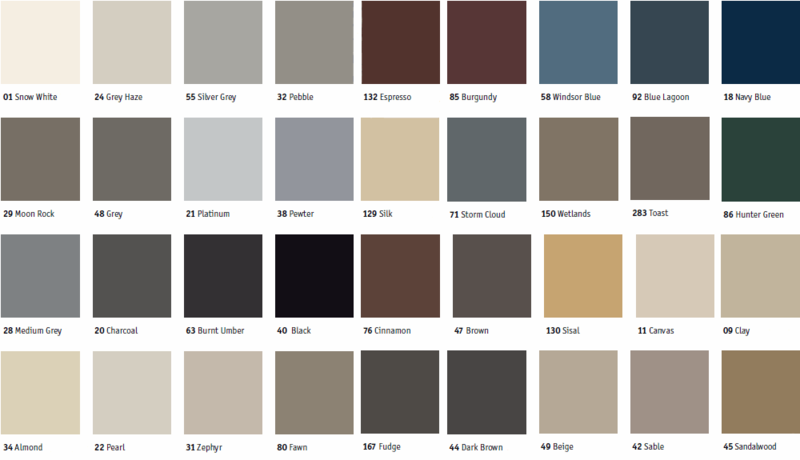 Prices per corner can vary with color selection. Please choose desired color for updated prices. We can also make in corners. You will simply need to request in corners in the customer notes section of check out. Try our easy to install pre-molded vinyl baseboard corners for simple and hassle free cove base installation.